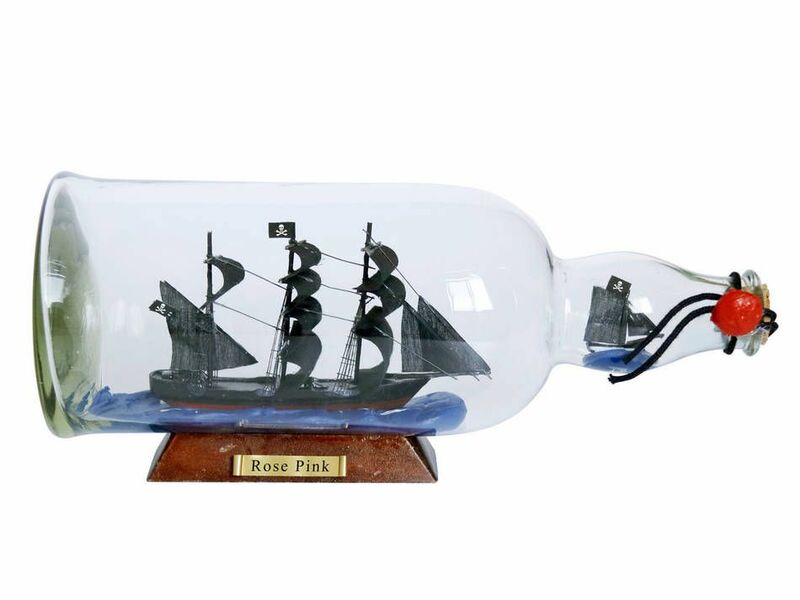 Ed Low's Rose Pink Model Ship in a Glass Bottle 11"
Flying Dutchman Model Ship in a Glass Bottle 11"
Set sail and take on the high seas with this beautiful replica of Captain Ed Low's Rose Pink pirate ship. This item will shine in any room placed in the home or office. 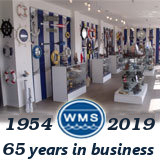 This Ship-in-a-bottle is made by the highest quality of wood and carefully placed in a glass bottle. This ship will sit perfectly on any shelf, desk or table and is perfect for those who enjoy the nautical or pirate lifestyle.